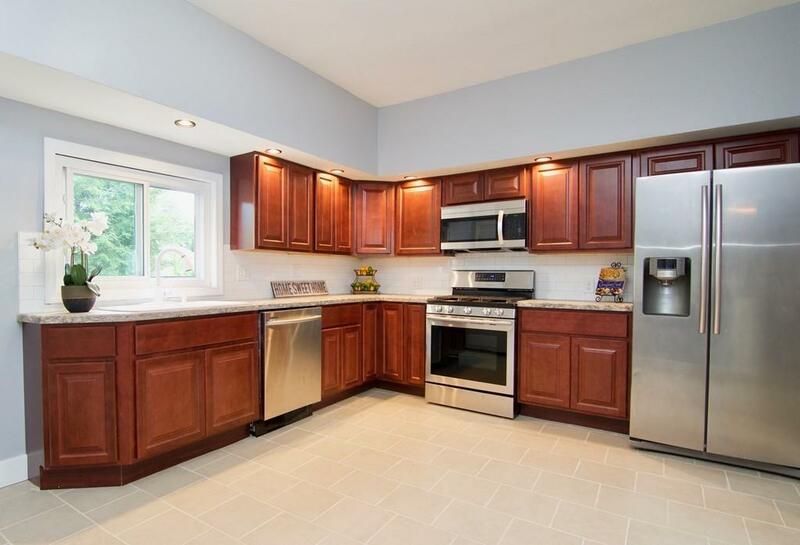 Completely remodeled 3 bed, 1.5 bath colonial offers spacious living and open floor plan. 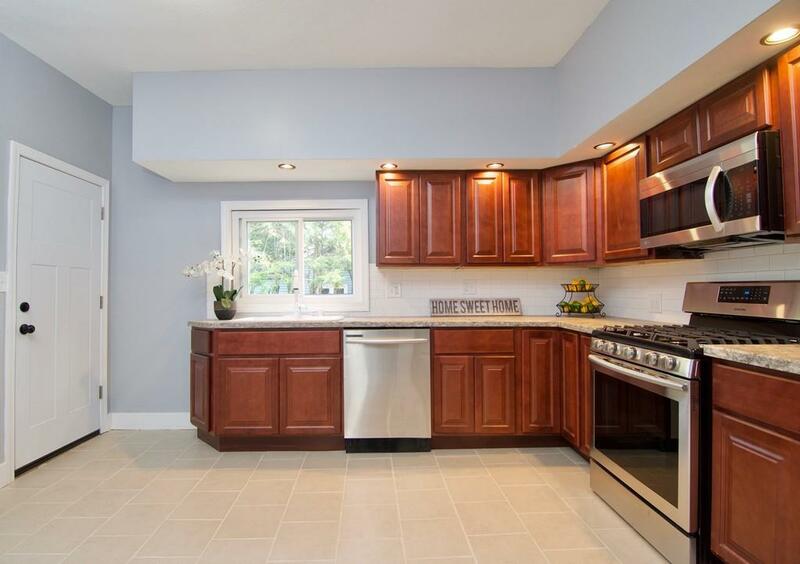 First floor features a large modern new beautiful eat-in kitchen with recessed lighting, subway backsplash and stainless appliances. It also includes generous living room, dining room, half bath and enclosed three season porch. 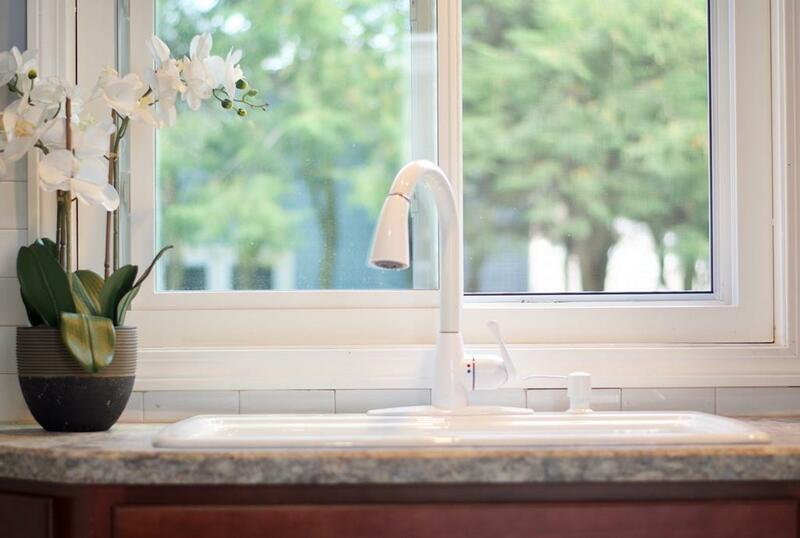 Second floor offers stylish new bathroom, three bedrooms and laundry. Large yard is also great for entertaining. Nothing left to do but move in and enjoy. 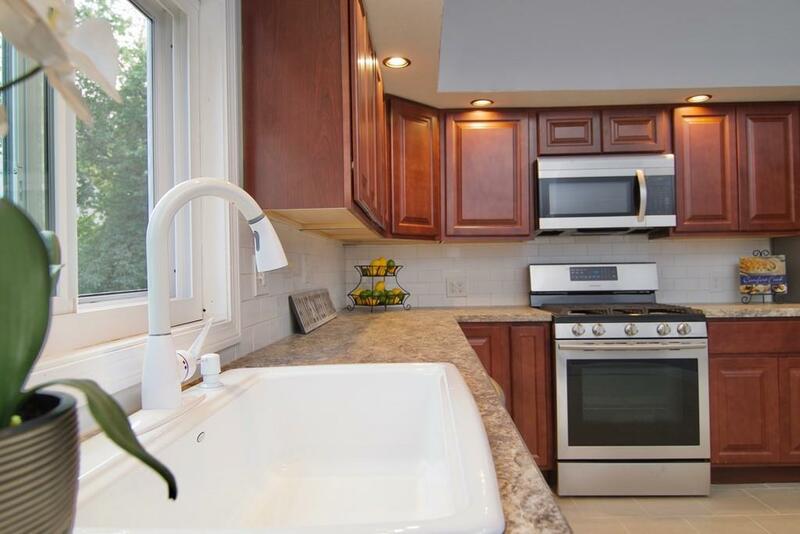 Located on the Chicopee line close to highway, shops and more. Schedule a showing today.